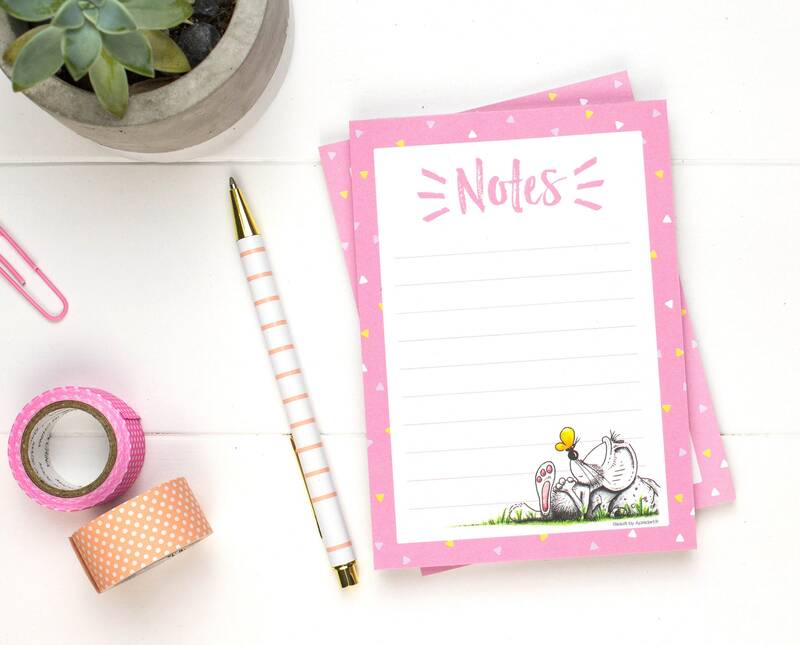 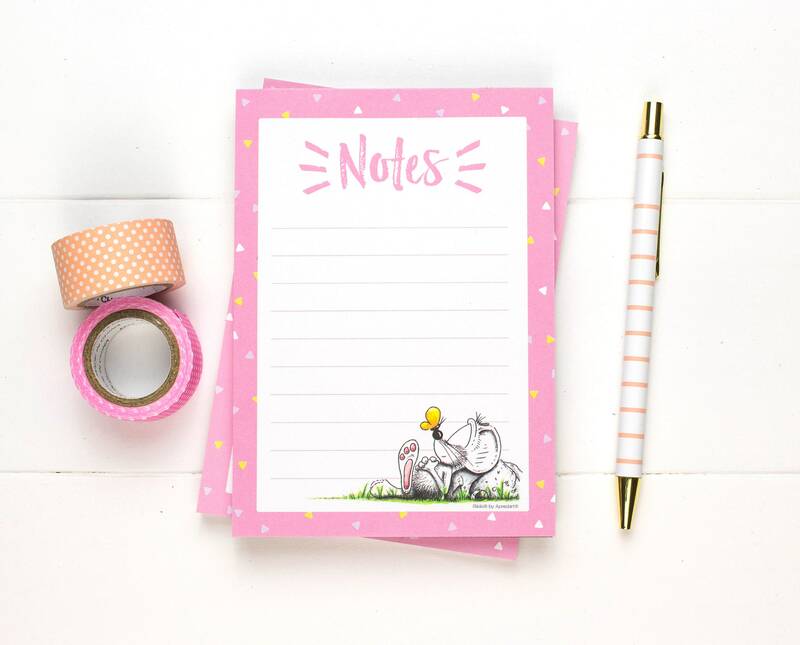 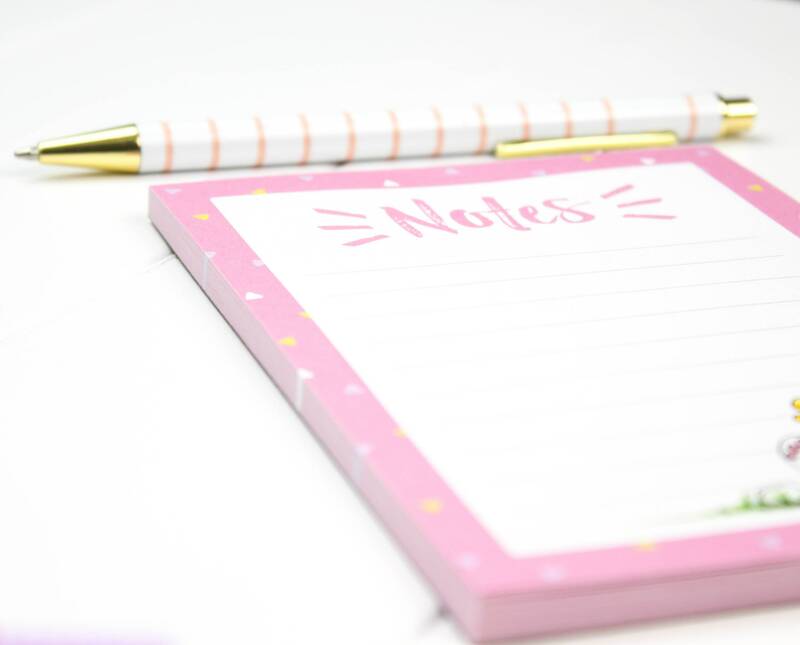 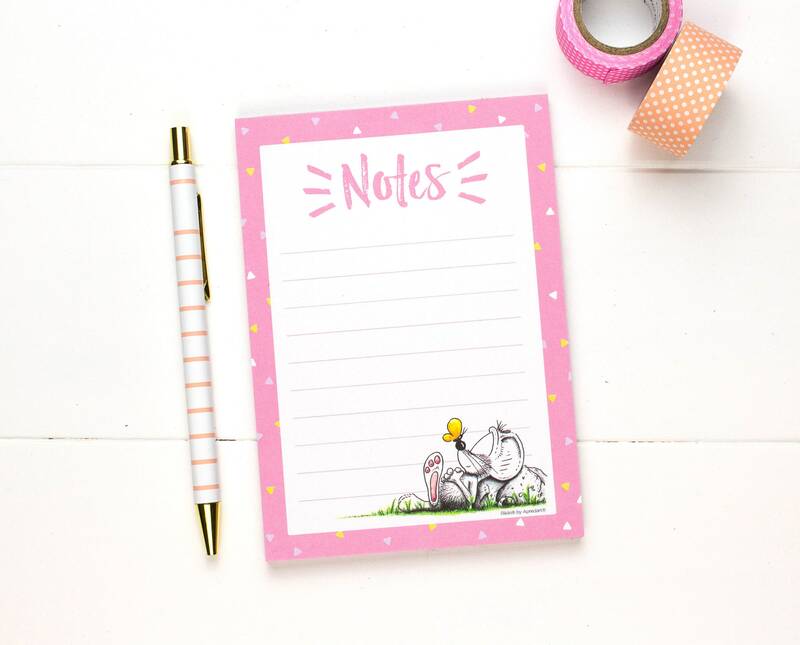 If you love cute stationery as much as we do, you need to have this notepad on your desk. 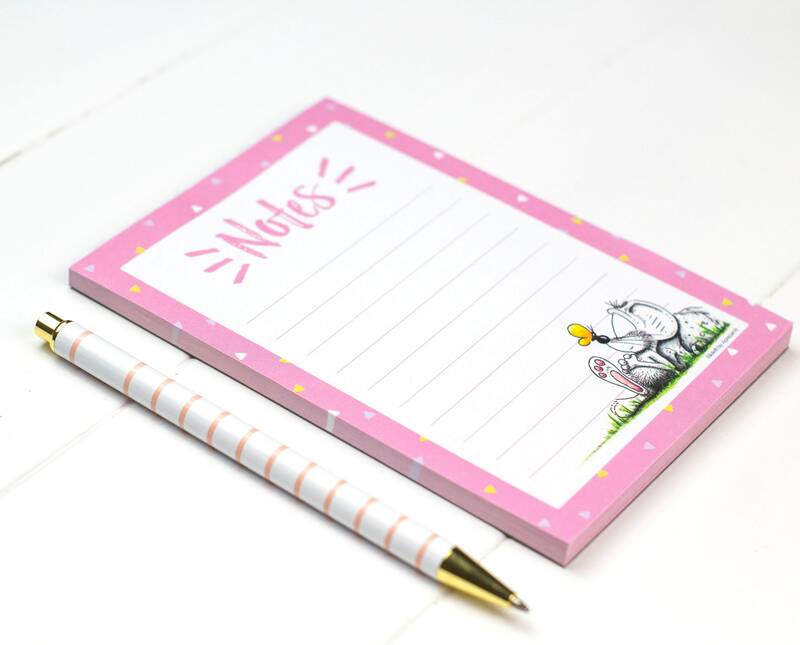 Every time you look at it, our little mouse Rikiki will make sure to put a smile on your face. 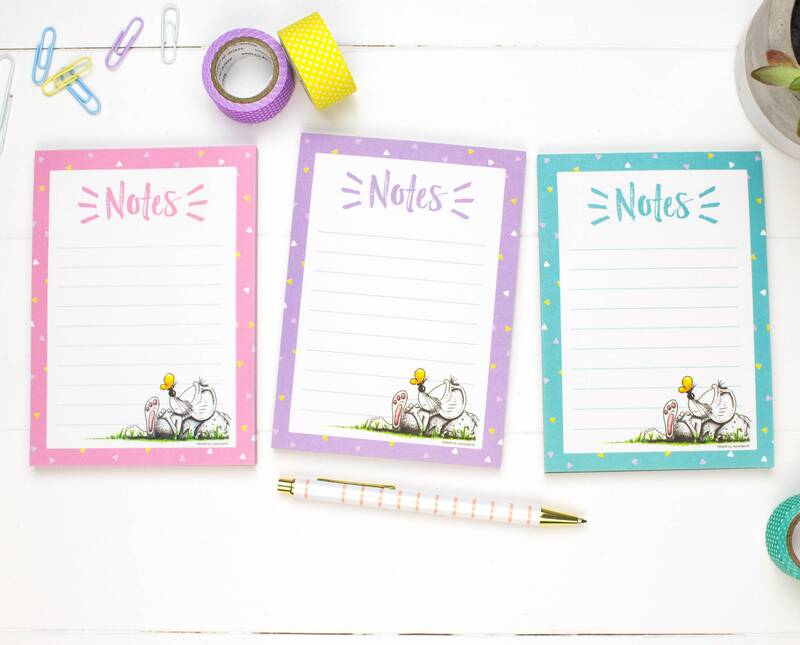 Its practical size makes it ideal to always have it around when you need to take important notes, and it's available in 3 different colors.